Only one description will do for the story of Madeling – dogged determination. Moving with her parents and six siblings from the Managua Dump to Project Chacocente at age 12, Madeling attended the public school. Despite name calling (“Trash Kid”), notoriously poor academic standards, and a one hour bicycle ride to and from school on the muddy roads of the rainy season and the dusty roads of the dry season, Madeling stuck with it and was the first girl of the Project to graduate from high school. During the following year, as she worked as the librarian at Chacocente Christian School, where she was loved by students and fellow staff alike, she realized her calling to become a teacher. 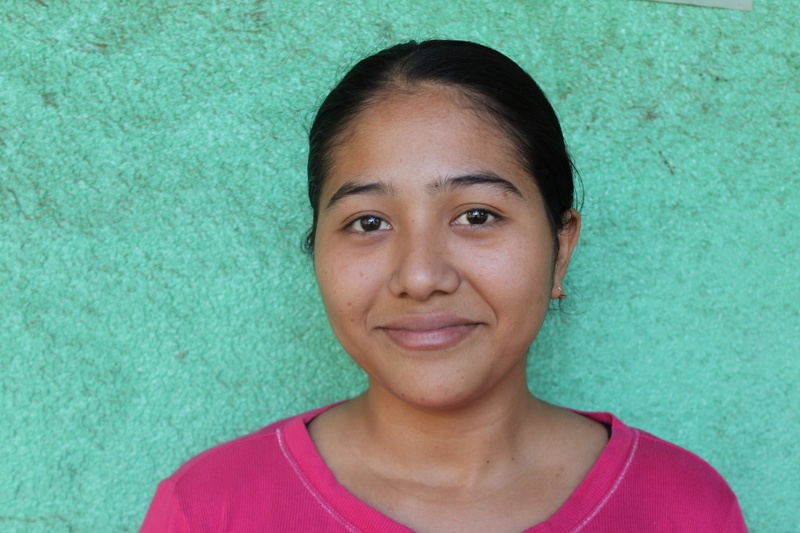 Currently enrolled at Teacher School and achieving high grades, Madeling is a wonderful role model for the young girls of Chacocente and the surrounding neighborhood. 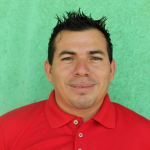 José Luis’s story is one of inspiration. While foraging for food and recyclables at the Managua Dump, José Luis would collect the random computer pieces he came across. Intrigued by the concept of computers, he began to put the pieces together. Amazingly, he created a functioning computer from his collected pieces! 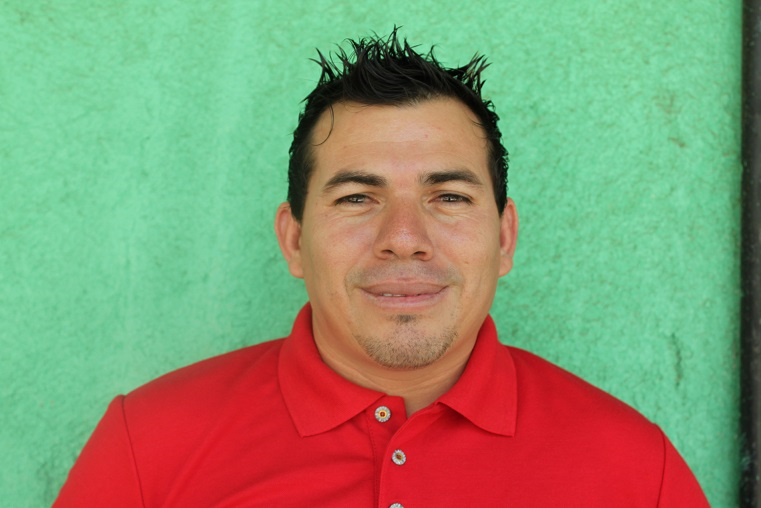 Upon moving to Project Chacocente, José Luis taught the children of the school about computers. Now, a paid employee, he not only teaches the students but also attends an advanced computer training course at the National University of Engineering. We are thankful for his creativity and desire to further his education.